Why won’t my dog let me trim his nails? Many dogs suffer from a generalized fear of dominant handling (handling the toes) and restraint (the headlock). In some cases the dog has experienced heavy discipline, excessive restraint, or medication in order to accomplish the task. This can compound the problem. Although this scenario is very typical and quite common, we have good news. Nail trims absolutely do not have to be this way! You can teach your dog to tolerate and even enjoy having his nails trimmed. With positive reinforcement and calm determination you can help your dog learn to accept a nail trim while maintaining relaxed and at ease. All it takes is some patience and baby steps. 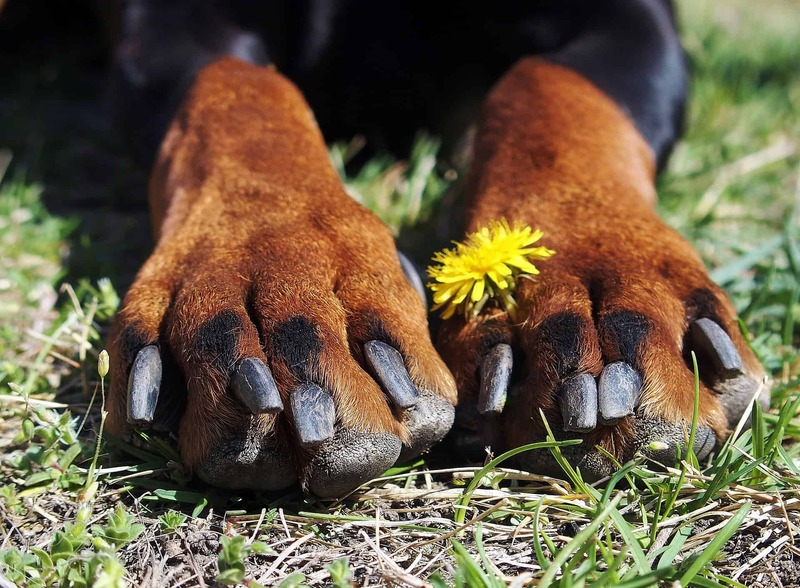 Handling your dog’s paws is just one step. It is important to hold on to his paw for extended periods of time while praising him. 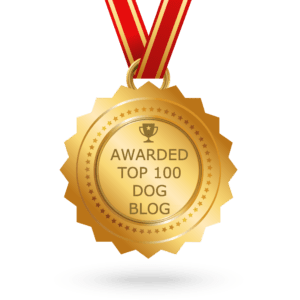 This teaching your dog that restraint is not a bad thing. So why all the fuss over trimming a dog’s nails? 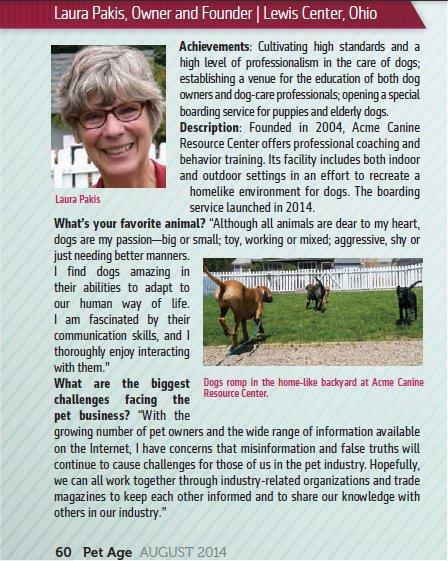 Acme Canine has helped many dogs overcome their fear of nail trims through use of a few basic obedience commands. We’d be happy to assist you as well. This entry was posted in Grooming Dogs. Bookmark the permalink.